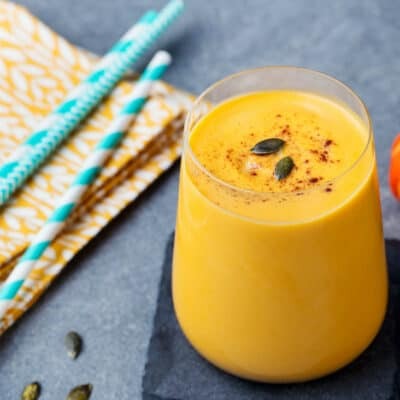 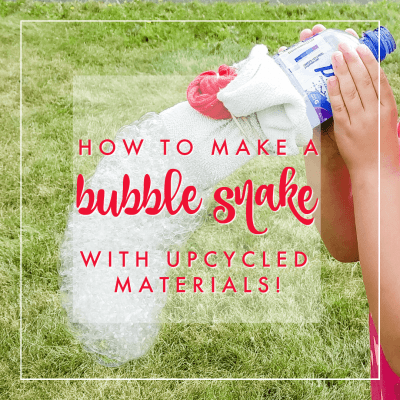 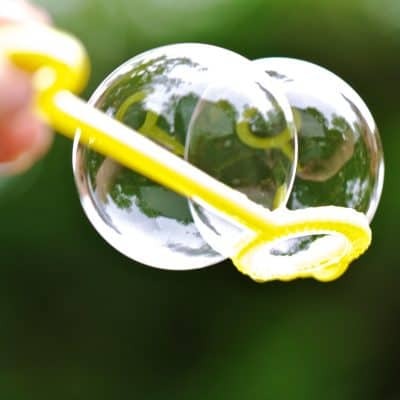 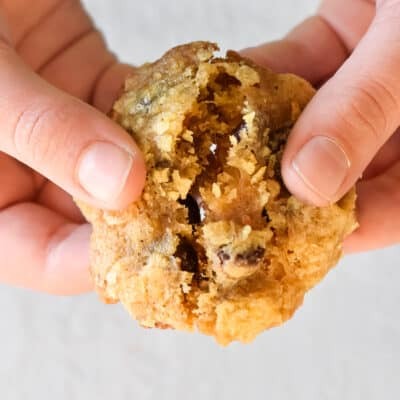 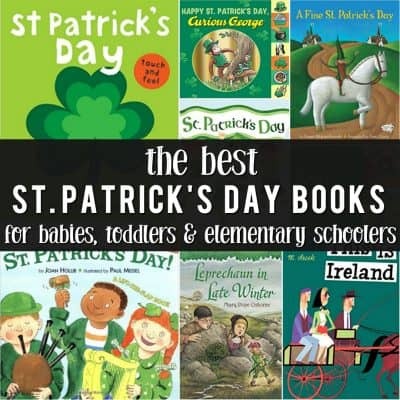 How to Make Bubbles for Kids: 7 of the Best Homemade Bubble Recipes! 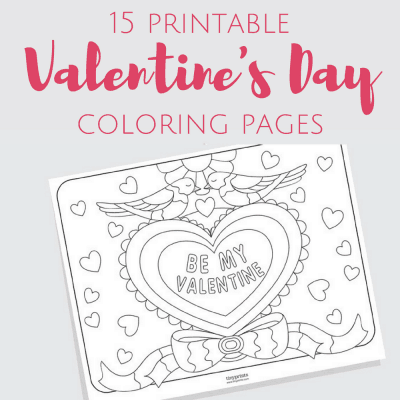 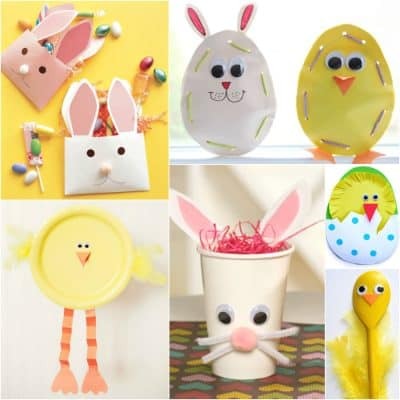 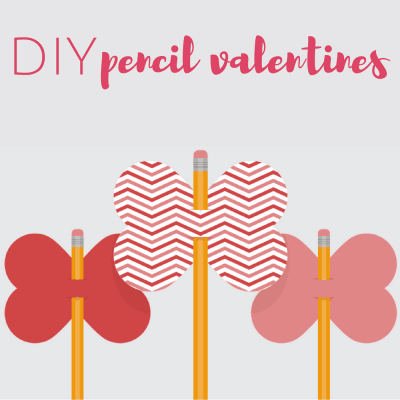 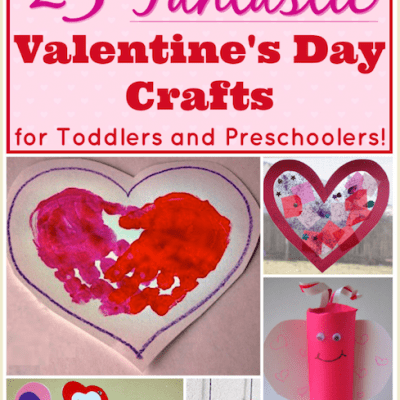 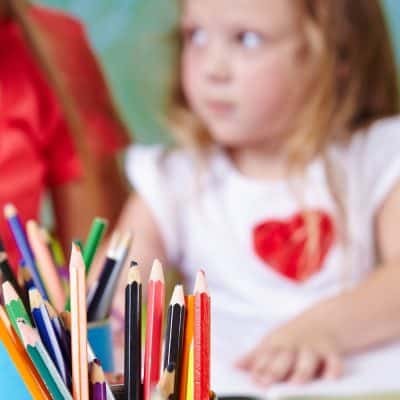 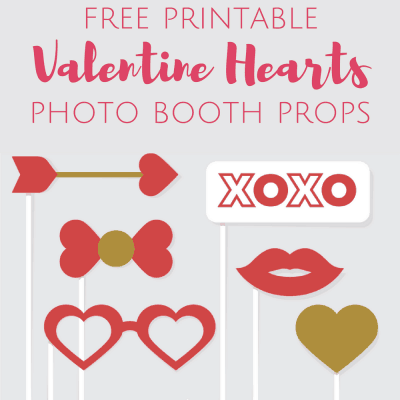 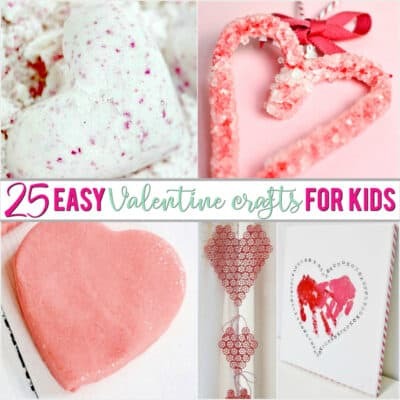 Valentine Crafts for Preschoolers and Toddlers: Over 25 Easy Crafts! 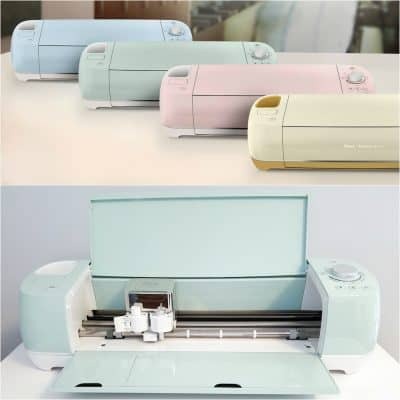 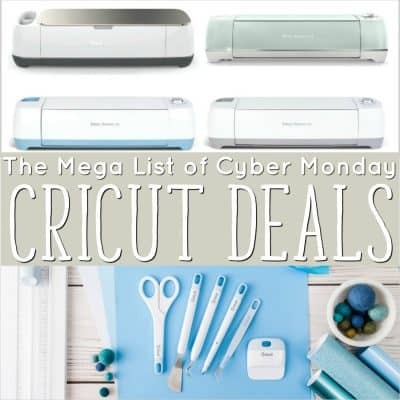 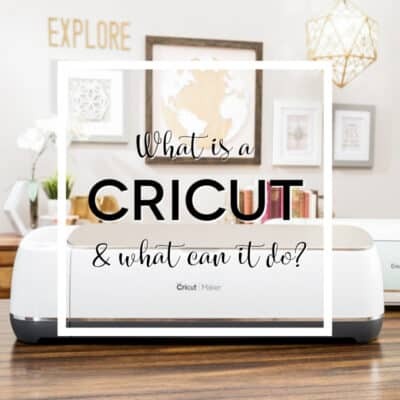 The Ultimate 2018 Cricut Cyber Monday Deals Cheat Sheet!